Interestingly he didn’t speak for most people there. It’s kind of strange how one voice, when it screams loudly enough and often enough can confuse hearers, even bully hearers until they acquiesce. When you hear someone say, over and over, that no one is interested in what you’ve found in Jesus, you sometimes are tempted to believe it. 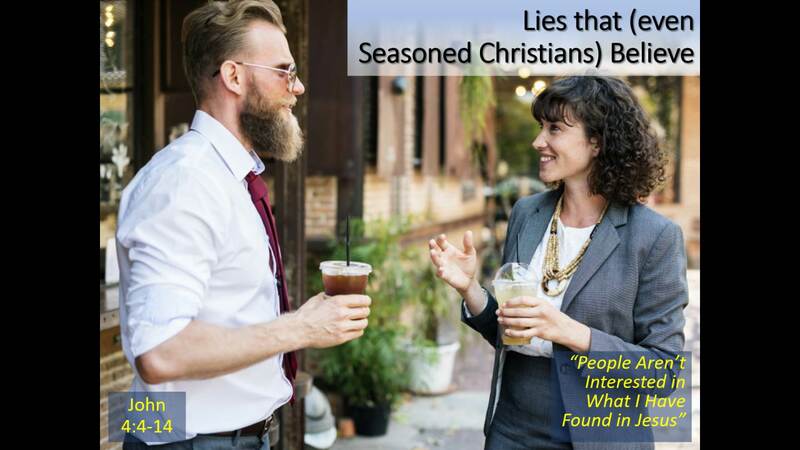 This is a lie — that even seasoned Christians believe. This podcast addresses this lie — and helps you realize the value of what you’ve found in Christ.